Your construction projects demand high quality documents in a variety of formats. Whatever your needs, Ogden Blue can produce and deliver in any size, color, material, or format. Whether you create, manage, or build projects, we put you in control and keep you on budget. From plans to specs to signs to illustrations to forms to 3D models, we can produce them quickly and professionally wherever you need them. Your construction plans are the foundation of your project. You need every detail precise and perfect, every time. Ogden Blue has decades of experience meeting the exact specifications for the construction industry. We produce your your plans and visuals when, where, and how you need them. Our construction documentation experts understand your need for rapid changes and reach to multiple locations. Custom Online Planrooms that provide search, view, order and distribute plans at any time, from anywhere in the world all on your own custom branded online planroom. Scanning Services such as scan to file and reclaim office space by digitizing old plans and documents and archiving them onto digital media. 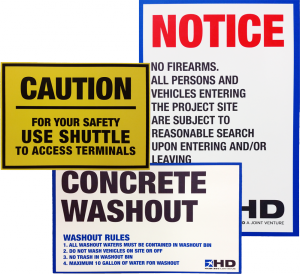 Construction Fence Wraps that help create a visual barrier to conceal construction clutter while simultaneously promoting your business or the structure being built. Transform an ordinary chain link fence into a work of art with vibrant, full color graphics. Small Format Copies in B&W or color up to 12″x18″ on a variety of stocks and surfaces. Putting together a quality spec book is key to the successful implementation of your project. We make sure that your spec book serves its purpose, error free and high quality. No matter how big, and no matter how many copies you need, we are ready for you. And, rush jobs? No problem. We are ready for your order today. You can’t do the work until you get the work. A solid proposal needs supporting collateral such as briefs and documents, and posters, presentation boards, banners and other renderings communicate your understanding of the overall vision. Let Ogden Blue be your one-stop shop for all of your proposal and presentation needs. Workflow functionality in ConstructionVaults allow you to leverage the power of technology to keep your projects on track. Instead of manually tracking common processes, let Ogden Blue do it for you. At Ogden Blue, our goal is to make your life easier, keep documents organized, facilitate distribution and keep everything secure. For more information, contact Ogden Blue today for a consultative session. Stay organized with one repository for everything. 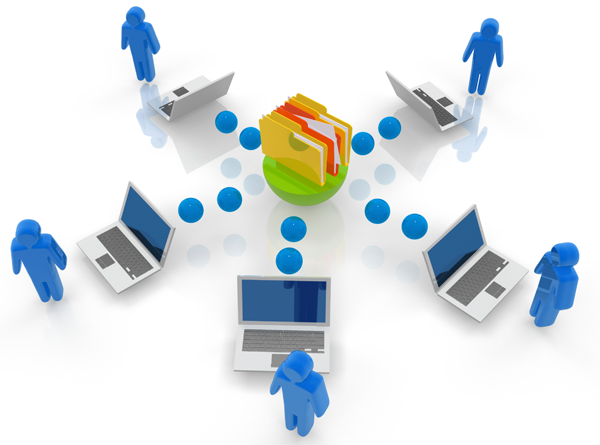 Our document management systems keep your files organized and controlled with reliable version control and configurable user access. Updates and revisions are no problem as our document repository keeps track of the latest and greatest. Collaboration and communication are easily facilitated as you can assign any number of users to the system. Use automated notification tools to keep everyone on the same page… literally. All of this collaboration can be done with nearly any file format (up to 200 different file formats accepted) including all major CAD and CAM software systems. Control access and designate levels of authority, enabling or restricting the ability to read, comment, revise or update. Offer online access to collaboration partners to expand your relationship and reach within the entire construction ecosystem.